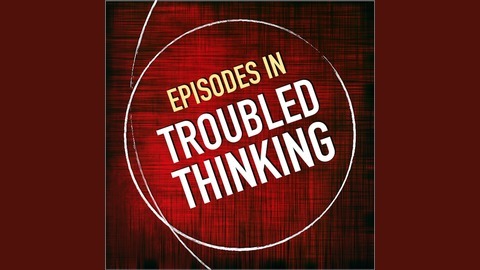 Episodes in Troubled Thinking explores the inside-out nature of life and how our own thinking is what usually gets us in trouble. 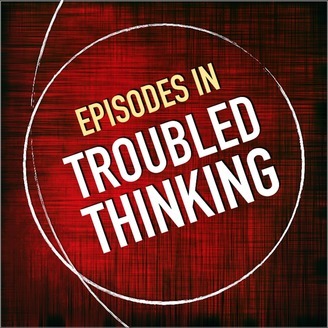 This podcast is a collaboration between two transformative coaches - Antti Vanhanen from Finland and Steve M Nash from the UK. On this podcast, we put our coaching mettle to the test and take turns coaching each other on various topics. Every now and then, we’ll divert from our usual coaching conversations to discuss broader topics about being human. Our coaching is done primarily from the inside-out understanding (also known as the 3 principles, single paradigm. Ep 51: You've got 30 Minutes to Live - What Message Do You Want to Tell The World?